How do I find the words? That’s what I’m thinking at the moment. How do I find the words to tell you how important you are? How special you are? And quite frankly, how Jesus loves you just the way you are? He loves us the way we are. But He desires for us to live and grow in Him each and every day. Are you ready to live fully? 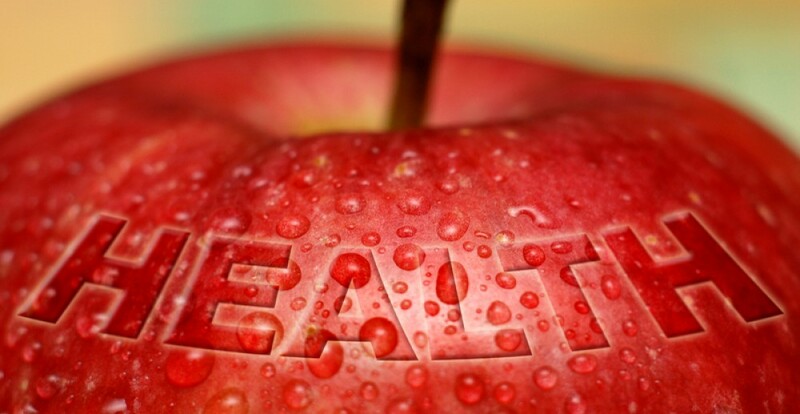 Are you ready to live a healthier life? Are you ready to seek after all God has for you? I am. Join me. The road is not the easy one. It’s full of surprises and some potholes. But it’s an exciting one. It’s a fulfilling one. Let’s journey together. *If you have no idea what a relationship with Christ is, or what it means to be a Christ-follower. PLEASE feel free to contact me.